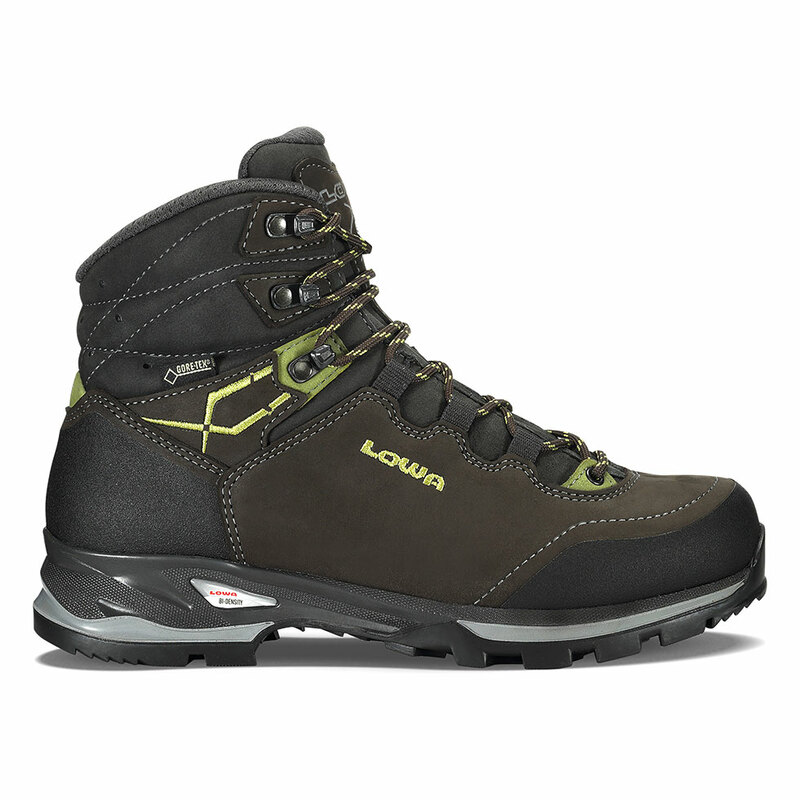 This boot was designed for women with sensitive feet who are looking for a great trekking & hunting boot that offers a little more room in the metatarsal area. In addition, the one-piece upper has no interior stitching, while the flat ribbon lace loops lie flat to prevent pressure along the instep. Durably waterproof/breathable. Made on a women’s-specific last.